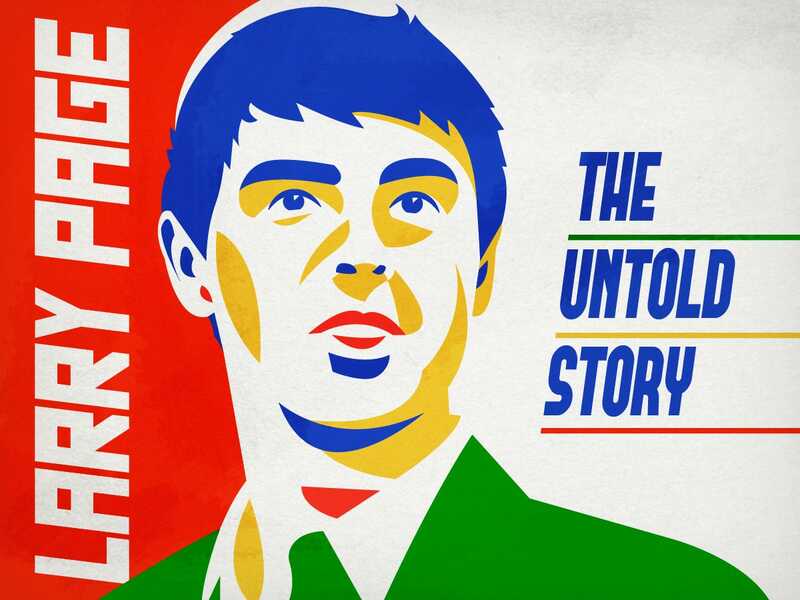 I recommend this long article about Larry Page and the evolution of his role at Google. Stop.---- All of those who cast asparagus on The Chinaman Jeremy Lin should reconsider! That article was barely coherent although I'm not surprised that someone who helped the Chinese Communists censor the internet (sort of) wants everyone to have a brain implant controlled by Google. That article would have been a lot more enlightening if it had some insight into how Google is collaborating with other big tech firms to lock in employees and hold down wages. Nice ads below Prof. Hsu. But do they really love me? Or are they only after my wallet?